There’s a lot of work to be done on Amtrak. 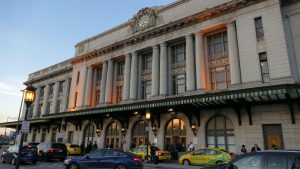 The railroad said its state of good repair backlog (SOGR) has passed $33.3 billion, with $28.1 billion of that on the Northeast Corridor. 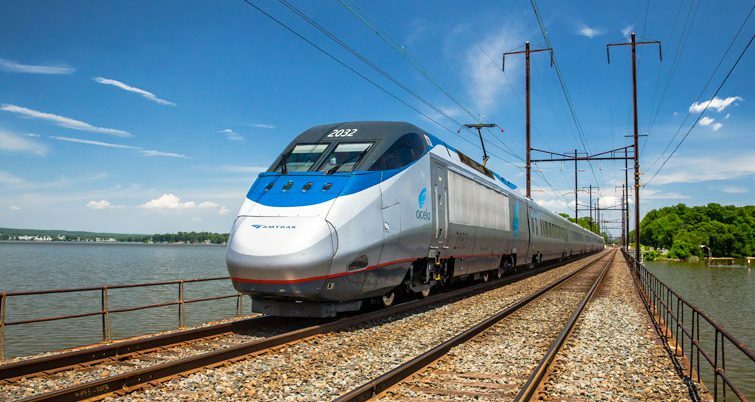 Amtrak Engineering has set set a target of 10 years to eliminate the SOGR backlog, the railroad said, while noting that only some portions of that goal is likely to be reached. 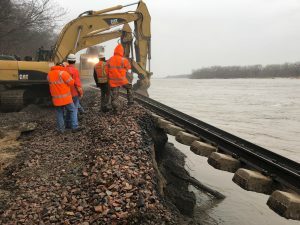 “While achieving a 10-year schedule for all asset types would likely require more support resources (manpower, equipment and track outages) than are realistically available, Amtrak is confident that some assets such as Track, can be accomplished in this period if adequate funding is available,” the railroad said in its report. 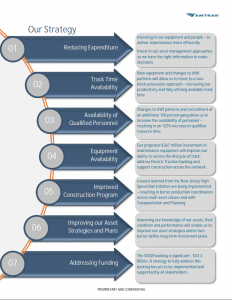 The railroad cites years of underinvestment for the SOGR problem, and issued a “constrained” ‘s infrastructure plan for FY2019 to FY2024 capital program that doesn’t include SOGR funding. for Engineering totals $6.45 billion – of which $5.25 billion is infrastructure projects. — $$436,384,111 over six years in spending related to concrete tie replacement along the Northeast Corridor. That project uses Track Laying System (TLS) , a mechanized rail and concrete tie replacement unit utilizing the Track Laying Machine (TLM). The projects’ team, dubbed TLS Blue, has 129 workers made up of five gangs (Head-End, TLM, Clipping, Surfacing and Material Handling). — $93,791,94 over six years to replace wayside and interlocking turnouts throughout the Northeast Corridor. 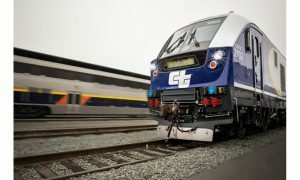 Also performed under this program is the removal of old ballast and track to restore proper drainage and the installation of new track panels. 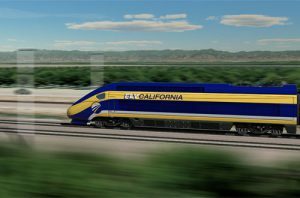 — $500,000 in FY2019 for a total redesign of the concrete tie used in high speed track. This will include benchmarking current design, developing and evaluating alternate designs, producing prototypes, laboratory testing and installation in track most of the work will be carried out by engineering consultants familiar with concrete tie design.